After shedding our calories in the gym, we've finally found a great place to regain those calories back :). 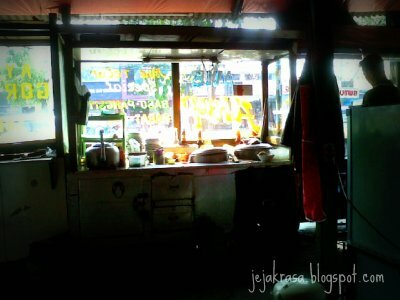 We found this secluded place in the corner of Jl. 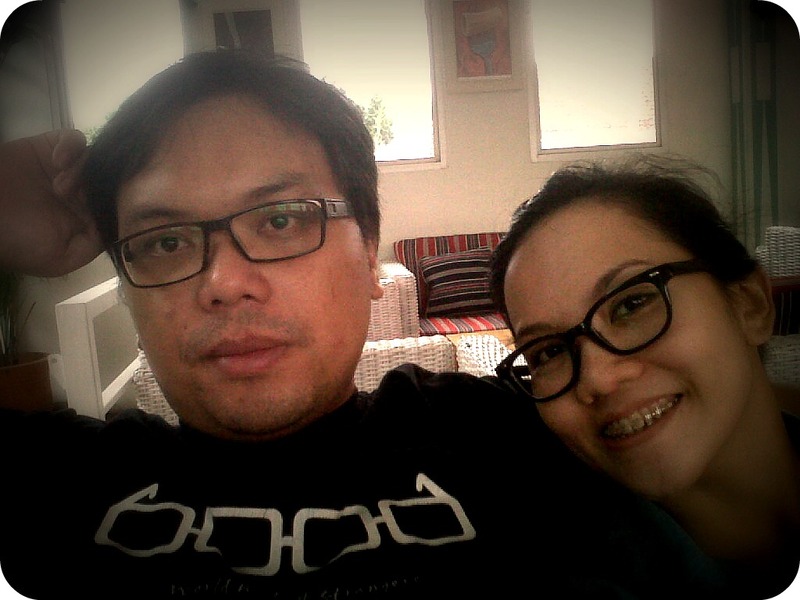 Mutumanikam and Jl. Buahbatu. 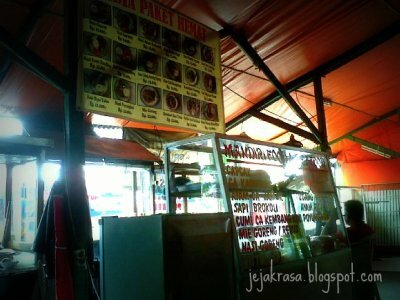 They serves variety of foods, ranging from Mie Bakso to regular Indonesian foods. There are three distinct outlets that we thinks standing out. One is the Mie Bakso Akup, a branch of one Mie Bakso's chain in Bandung. 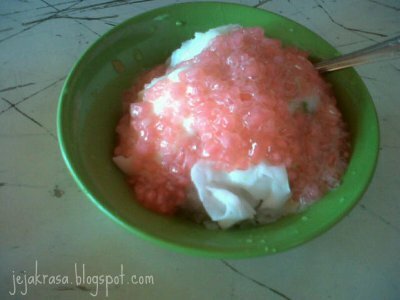 The Mandiri Food Court which serves Chinese Food with affordable price, and the last is their Es Sekoteng/ Campur. This place is quite renown among workers around this area due to the affordable price and great portion.